Your koi fish are delicate organisms. They can only survive in the proper conditions. In an artificial ecosystem, the pond filter plays a critical role in helping your koi stay healthy. But no two filters are alike. How do you choose among such a wide array of products? You’ll want to consider several factors. Pond size, natural vs. formal design, and volume of koi stock—all of these and more will critically impact your pond filter needs. A waterfall filter adds natural beauty to your pond. You can elevate it to create an actual waterfall, or embed it in slate or rock to create a stream. It also provides excellent water filtration, keeping your entire ecosystem healthy. 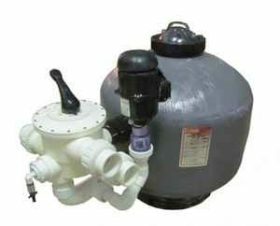 If you have a larger pond, consider a pressurized filter. 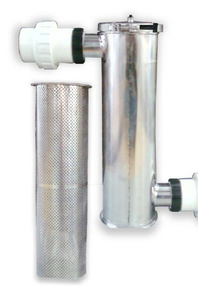 This type of filter passes water through filtering media—typically beads, foam, or plastic bio-matrix material—which collect solids for elimination. Helpful bacteria grow on the filtering media, eliminating ammonia and nitrite. Take your time, do your homework, and don’t be afraid to ask us for help. 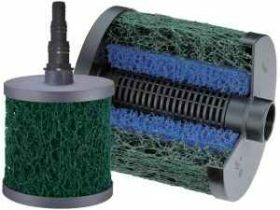 Remember, filtration is the key to the water quality in your pond. 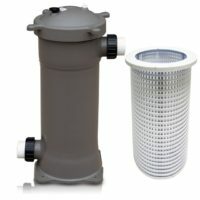 Regardless of your budget, filtration is no place to cut corners. A good pond plan takes filtration into account from the beginning, allocating enough funds to get great results for your koi. 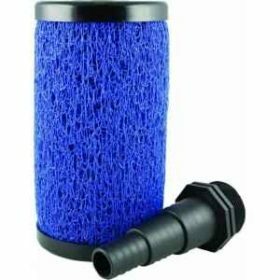 Here at Koi Market, we stock a filter for every aquatic situation. Browse our wide selection below, or click on a subtype for a narrower focus. And lastly, if you’re not sure what you need, don’t hesitate to call, email, or stop in to chat.